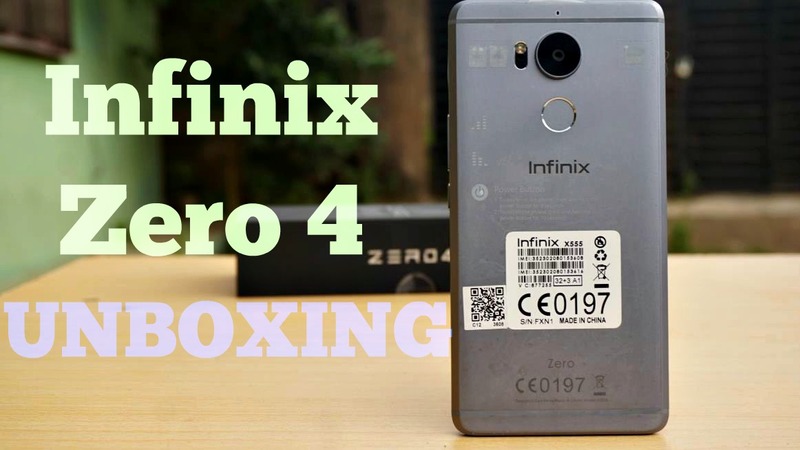 Today the 16th of November, 2016, Infinix Mobility launched the brand’s flagship smartphones for the year 2016 – The Infinix Zero 4 and Infinix Zero 4 Plus. Apparently, all of the leaked specifications and images turned out to be true. 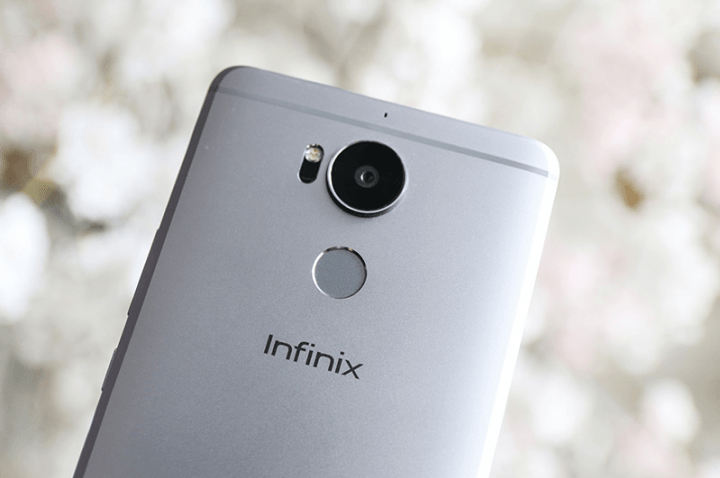 infinix Zero 4 plus is a much older brother to the standalone Zero 4 and details on that will be shared soon. 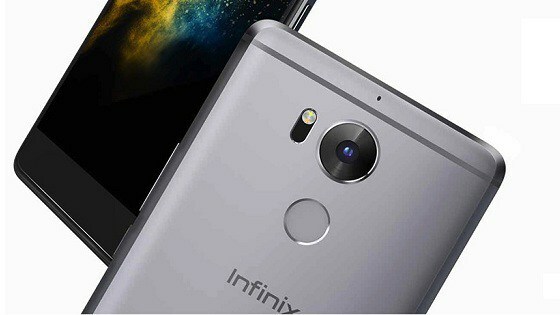 Infinix zero 4, just like other smartphones in the brand’s Zero series, features specifications that can be somewhat referred to as a premium smartphone. However, most of the features are in accordance with what we saw on the Tecno Phantom 6. The smartphone was officially launched today the 16th of November, 2016. However, the device should be available on online stores in a couple of days from now. 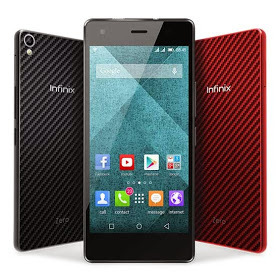 According to a Jumia representative who spoke at the launch event, the Zero 4 smartphone should be available for purchase during the course of Jumia’s Black Friday Sales. 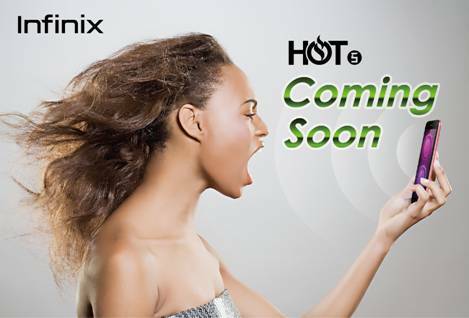 Regarding pricing, the Infinix Zero 4 price in Nigeria should start from around NGN94,000. But of course, this will vary depending on the store you choose to buy from. how it could be x20 & octa cores ? It’s actually a MediaTek MT6753 Chip and it’s verified.